Author: IUCN. (2008). (Aguilar, L., Adaujo, A., & Quesada-Aguilar, An., Authors). Within the complexities of the services that forests provide for climate change mitigation, it is crucial to understand women’s role in these processes. 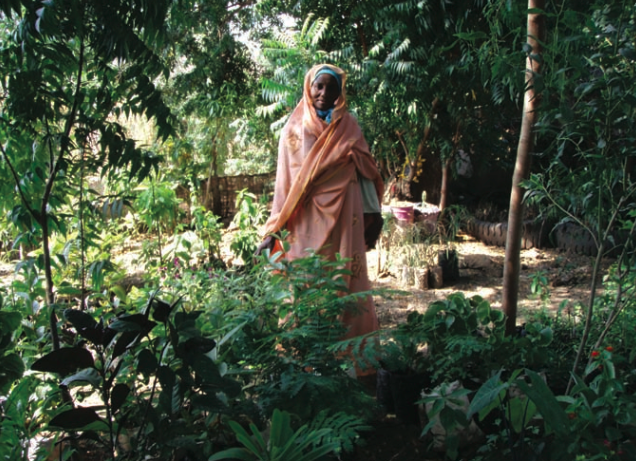 This publication provides examples of projects which have worked to empower women and protect forest resources.